I got an email the other day from a CPA asking how they can help a client buy lots of bitcoin right away. I immediately thought of three questions everyone should answer in this scenario. 1) How much bitcoin do you need? 2) How fast do you really need the bitcoin? 3) What do you need it for? The three questions are critical for determining the best way to buy bitcoin fast. Sometimes you can buy less than $1000 instantly, but if you need more it might take a few days. You may be asking what difference does it make what I need bitcoin for? CPA's don't ask erroneous questions and as the most trusted professionals we want to solve your challenge so we need all three answers to give you the best advice. The more bitcoin you need the longer it will take to get and the more you have to indentify yourself. The less bitcoin you need the faster it will take to get with more options and it can take more or less work. Note: This statement is based on my definition of what work is and I have obtained bitcoins in almost everyway. Its also a rule to be generally applied as there are anomalies and the like that are beyond the scope of this blog. 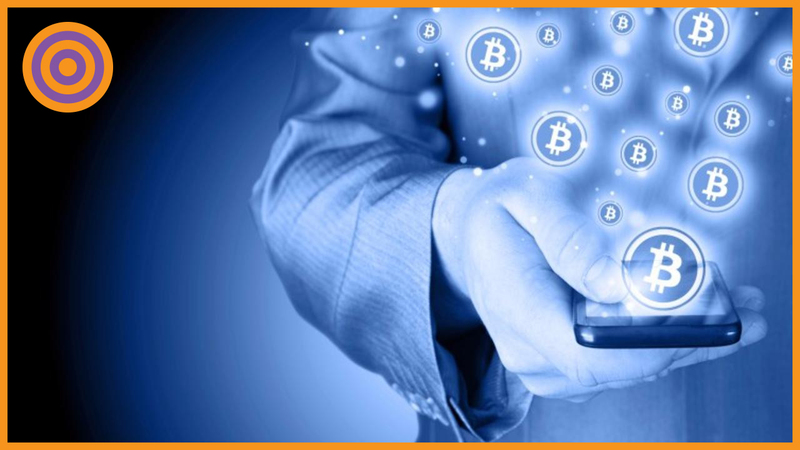 Whether you're a business or individual don't wait until your need for bitcoin becomes urgent. You can easily set up a new bitcoin wallet and receive bitcoin from another party within a few minutes, however if you need to buy bitcoin it's another story. While buying bitcoin can still be done fairly easily you have to keep in mind it's usually tied into the legacy banking system and we all know what that means. You need cash, bank wires, checks or debit cards to purchase bitcoin so you're temporarily joined at the hip with the banking system as you transform dollars into bitcoin. There are generally two distinct steps for buying bitcoin if you've never done it before. 1) Create an account on a trading platform or bitcoin exchange. This part will seem like setting up a bank account as you provide personal identifying information and documents like driver license, passport, utility bills, corporate docs etc. The bitcoin platform has to comply with KYC and AML requirements regardless of country. 2) After verification in #1 above, connect you bank account or buy bitcoin with credit card or debit card as instructed. Sometimes you can buy bitcoin instantly but in small amounts and sometimes it takes several days the same way you have to wait for deposits and payments to clear. Some bitcoin exchanges have implemented amazing technology to speed up an approval process from a few minutes to less than an hour. Alternatively, you can buy bitcoin peer to peer with someone you know or by using a platform like LocalBitcoins.com to connect with buyers and sellers in your area. These methods don't require the KYC compliance mentioned above but they are not systematic and can be time intensive to meet someone in person considering the goal is to get bitcoins fast. Sites like Bitquick.co, whose tagline is buy bitcoins in less than 3 hours, offer the speed but are coupled with inconvenience of going to a bank to make a cash deposit. This could involve a trip to your back to withdraw cash and a trip to another bank to deposit the cash followed by a race back to your computer to upload the deposit slip before the 3-hour clock expires. Purse.io offers 15%+ savings on Amazon purchases and a quick way of buying bitcoin without verification. If you want to buy bitcoin and stuff from Amazon you'll be in heaven because other people are matched up to complete the transaction so everybody gets what they want. Both of these methods will likely limit the amount of bitcoins you can buy to several hundred dollars. If you need several thousand dollars, a bitcoin exchange is the best method and can also be the best method for buying small amounts instantly. If you apply the Boy Scout Motto, Be Prepared, then knowing where to buy bitcoins instantly won't turn into an exercise in urgency. By the time you figure how to buy bitcoins in panic mode you could have already have them in your bitcoin wallet. The old saying borrow money when you don't need it because when you need it you can't borrow it can be adapted as follows: Get setup to buy bitcoin when you don't need it so you can buy it when you do. Also remember the best and easiest way to get bitcoin is to accept bitcoin as payment for your goods and services. Otherwise get setup with at least two bitcoin platforms in each category above. Once you start the cycle of receiving, using and spending bitcoin you won't have to worry about how to get it because you will always have it. I have never cashed out bitcoin to US dollars and I never will. I suggest you do the same so you can start playing with 21st-century money. So I'm sure you're asking how can I learn more, what are some other bitcoin platforms and how do I get set up? That's why I wrote The Ultimate Bitcoin Business Guide available in paperback e-book and audiobook. Courses on the topic will be coming soon.